The Kenyan Government has inadequate funds to build a comprehensive service infrastructure, leaving many people without health enhancing services. 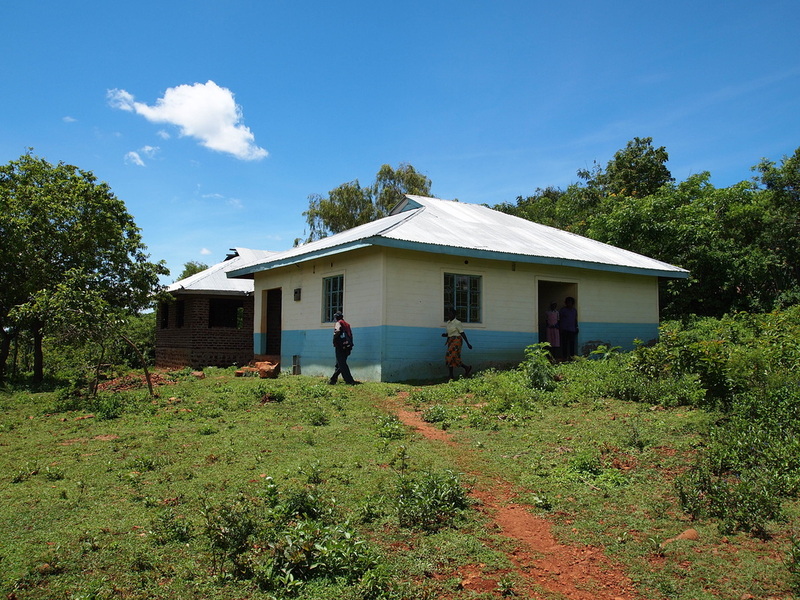 To improve the services available to vulnerable children, we facilitate the construction and development of a service infrastructure - ensuring the most vulnerable and remote families have access to these health and day-care services. We do this through the corporation of committed community groups that take on the role of managing and implementing the project, but need the funds and facilitation to get them started. centre and every time we go there we see how happy the children are and how well the community is managing the care and running of the day care centre. We have started constructing a medical centre and work closely with a local steering committee and the Ministry of Health in this project.